[04-17 16:00][Faq]Can you produce high temp fiber board 6mm thickness, 300kg/m3? [04-10 16:00][Faq]Can you provide ceramic fiber cones as per drawing attached? [04-03 16:00][Faq]Can you produce 1260C insulation ceramic blanket 20000x1000x8mm? [03-27 16:00][Faq]Can you produce external thermal insulation rock wool board? [03-20 16:00][Faq]What is the largest size of DJM30 lightweight insulation brick? [03-06 16:00][Faq]Can you produce rock wool insulation products for external wall insulation? 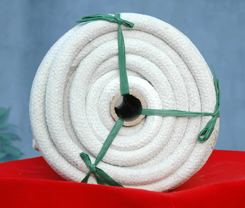 [02-13 16:00][Faq]Can you produce ceramic fiber square rope glass fiber reinforced? 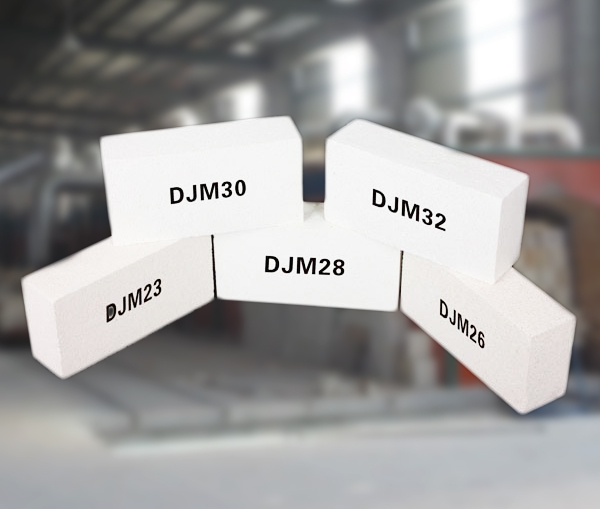 [01-30 16:00][Faq]Can you provide sample of DJM 28 high temperature insulating bricks? 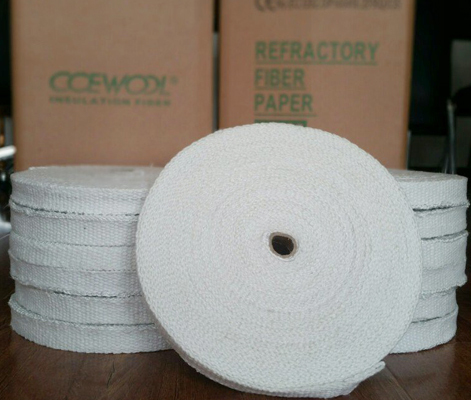 [01-23 16:00][Faq]What is the thickness tolerance of CCEWOOL ceramic fiber board insulation? [01-16 16:00][Faq]Can you provide rock wool sound insulation slab? [01-03 16:00][Faq]Can you produce 1260STD thermal ceramics modules ? [12-26 16:00][Faq]Can you provide 1260STD Insulation ceramic blanket 14640x610x13mm? 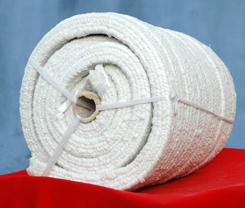 [12-19 16:00][Faq]Can you produce insulation rock wool board with density 50kg/m3? 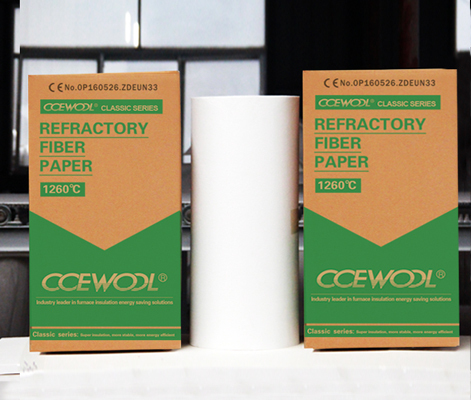 [12-12 16:00][Faq]Can you provide insulation soluble fiber paper sample? [12-04 16:00][Faq]Can you produce insulation soluble fiber board and soluble fiber paper? 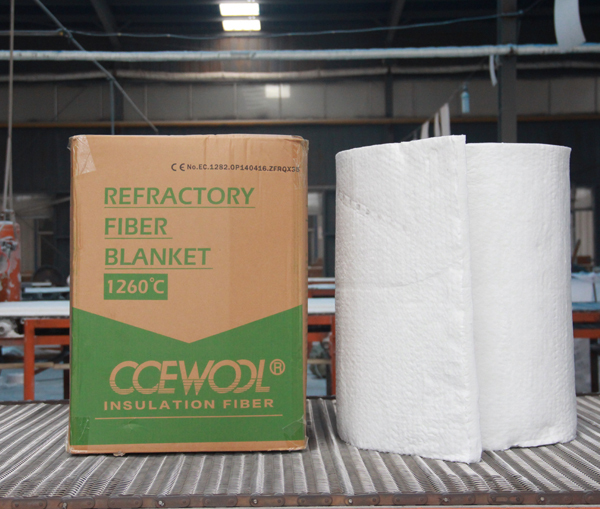 [11-27 16:00][Faq]Can CCEWOOL provide insulation ceramic fiber yarn sample? 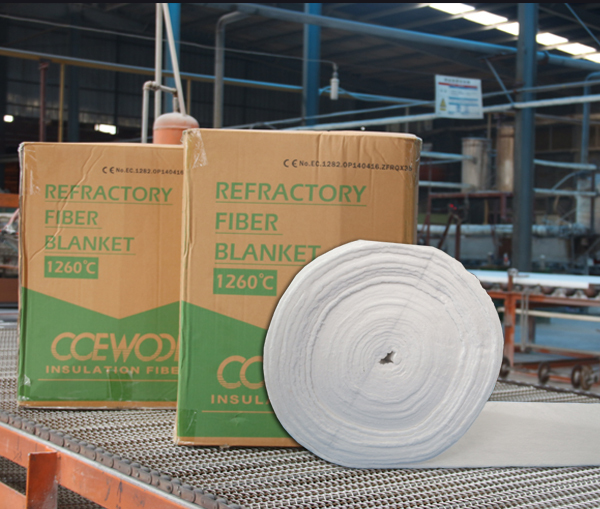 [11-21 16:00][Faq]Can CCEWOOL ceramic blanket suppliers produce fiber blanket with 16mm thickness? 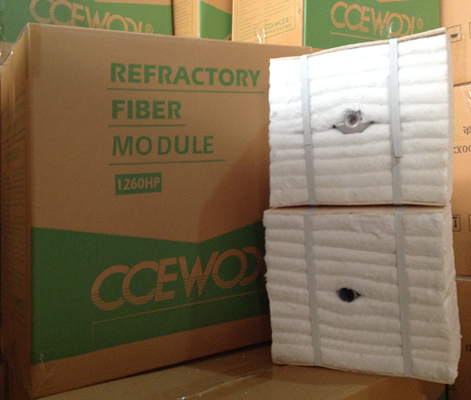 [11-14 16:00][Faq]Do you really know insulating ceramic fiber module? 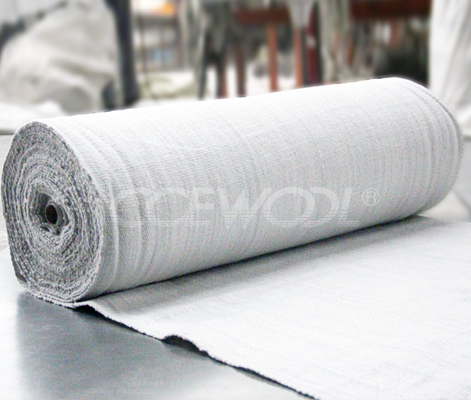 CCEWOOL Untral-thin Ceramic Fibre Blanket is a new type of fire-resistant insulation materials in white and tidy size, with integrated fire resistance..